This film is for our good buddy James Allred 🙂 We know you’re hiding some amazing footage from a recent flight so, get going please fine sir. 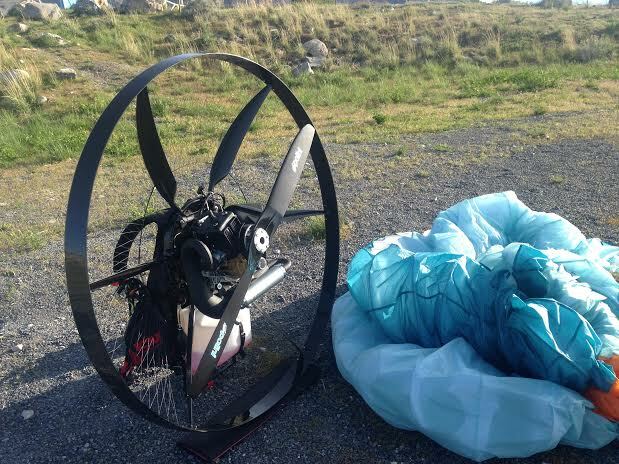 But seriously, this video is from a recent flight from our lead paramotor test pilot, Shane Denherder. Shane seems to be liking the Thor 190 so far but he still has a long way to go to get to the 50 hour mark for testing. We’ll be doing much more Thor focused testing now that the weather has warmed up. Be sure to stop by and check it out at this years Endless Foot Drag Fly in. 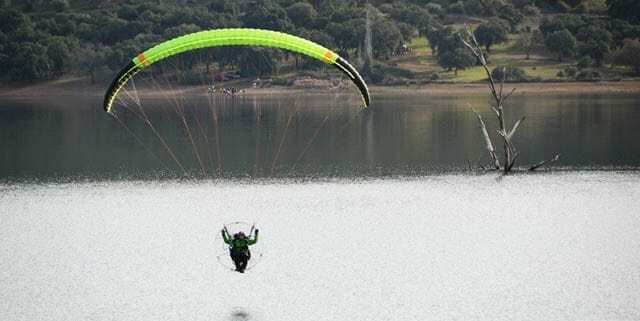 The long-anticipated release of the Kougar2 and Dobermann paramotor wings has finally come. 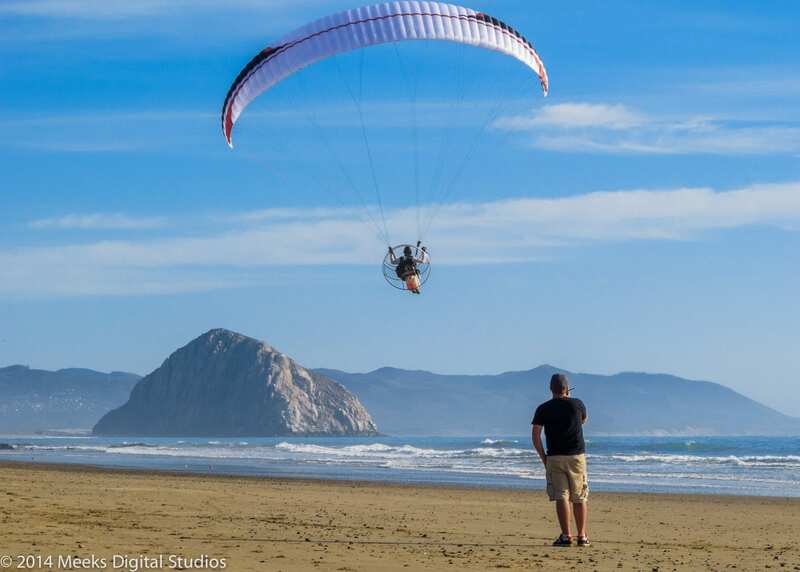 Niviuk has released technical details and features on it’s new line of high-tech reflex paramotor wings, accommodating both casual cruisers as well as the highest level of competition slalom and freestyle pilots. 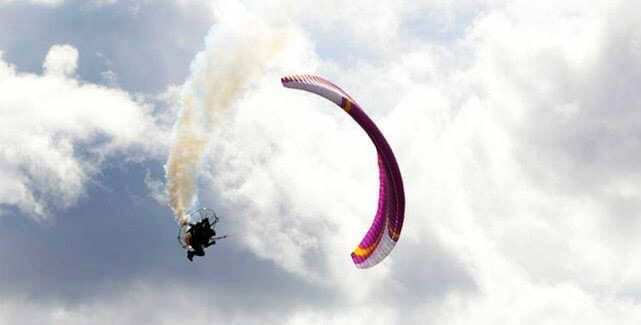 One theme that both wings share is the RAM technology found in top-tier competition paragliders. 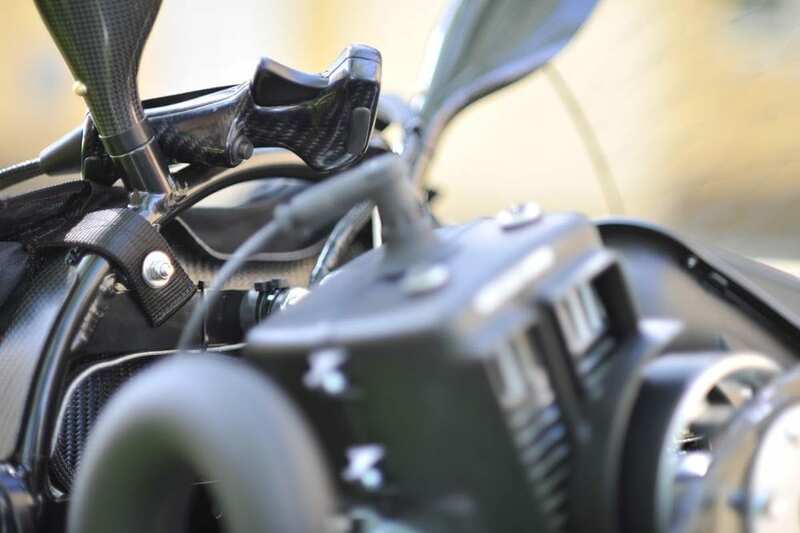 As the industry’s first reflex wings to use RAM air intake technology, the Kougar 2 and Dobermann offer speed and efficiency that others cannot share without compromising safety and stability – it’s science. Not familiar with RAM? Read more about this new technology on Niviuk’s site. Both Kougar2 and Dobermann will be available in June. 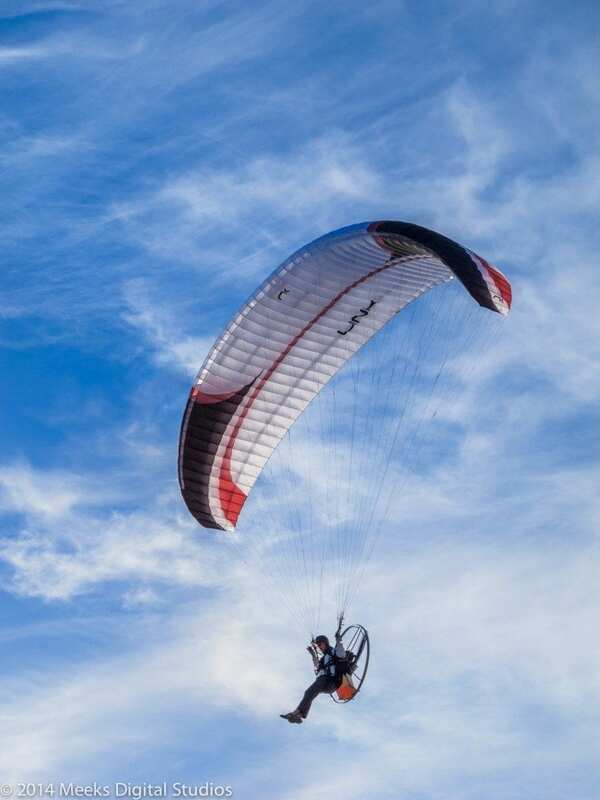 Updates and information will be posted at Niviuk Paramotor Wings’ Facebook page – https://www.facebook.com/Niviukmoto Follow the links below for the Niviuk Doberman and Kougar2 tech specs / details. Available in four sizes (20, 23, 25 and 28) and two colors (Teak and Lima). Note the weight ranges of these new gliders. These wings have a size for size load rating higher than any other reflex wing on the market. Since our inception back in 2012, we’ve been on a constant pursuit of representing the best brands for our customers. 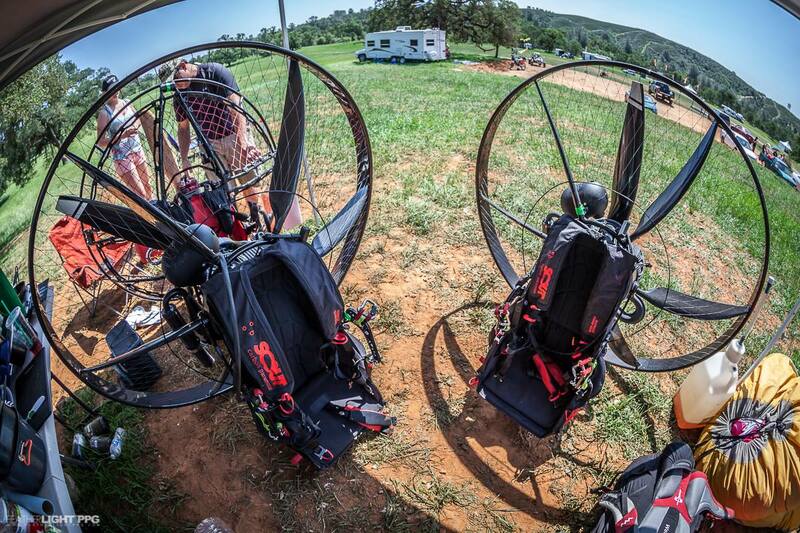 After months of discussion and hard work, we have officially become the importers for Niviuk’s paramotor wing lineup. 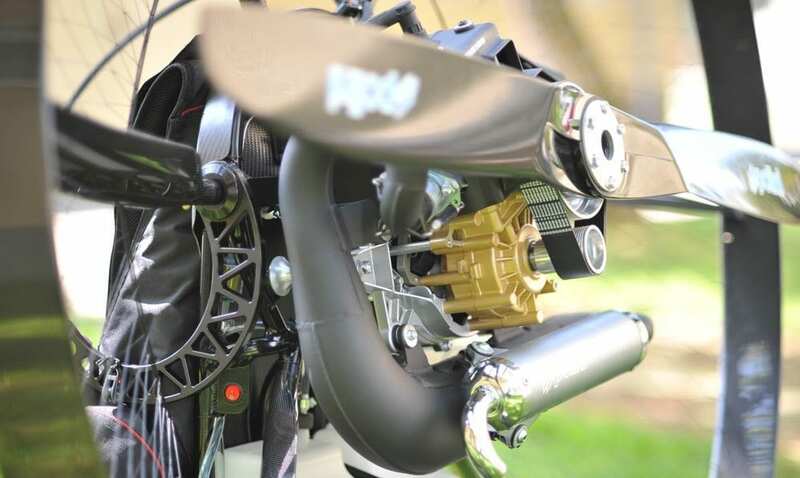 These wings include the Niviuk Koyot2 Moto, Link and the highly-anticipated Kougar2 and Doberman reflex wings. Our official importer website can be found by visiting NiviukMoto.com. With this announcement, those of you linked in with our social networks know that we’ve been running a contest this past month and it’s time to pick the winner! There were over 250 guesses total, of which 34 guessed the right brand, Niviuk. Using a random number generator, we chose a winner from our list of 34. Congratulations Mickey Damelio, we are putting together your gear bag now with over $200.00 worth of swag from Niviuk! We are very happy to represent such a forward-thinking company that truly believes in designing, manufacturing and flying state of the art wings. 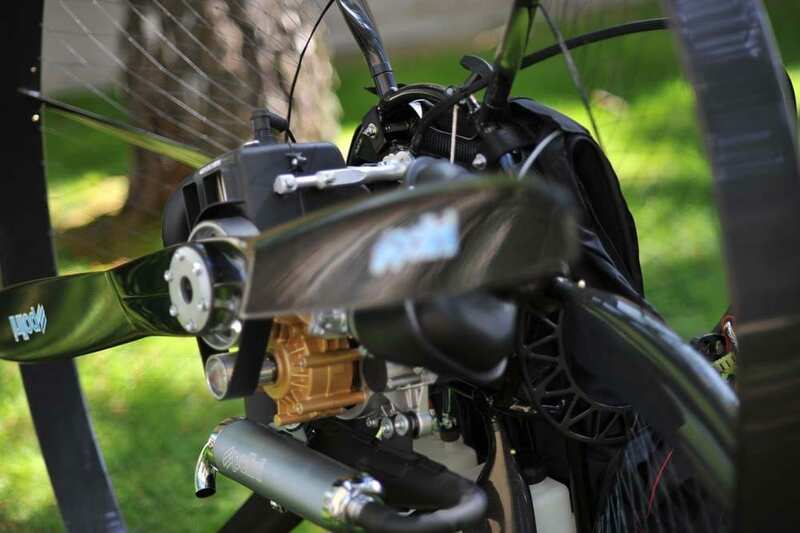 Follow our new Facebook page dedicated to all things Niviuk – https://www.facebook.com/Niviukmoto and be sure to scroll down for details on each Niviuk motor wing. 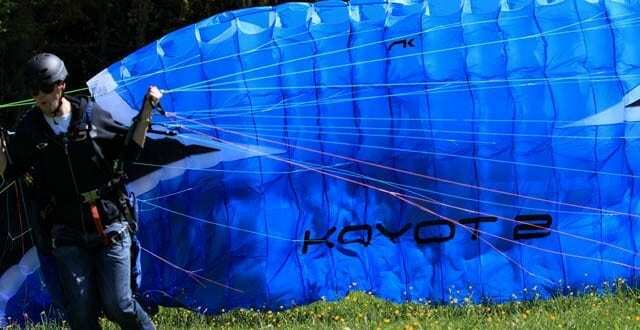 Koyot2 Moto By popular request, Niviuk has adapted it’s highly successful beginner wing to paramotoring with the addition of trimmable risers and adjustable brake positions. Comfort, safety, and fun are the traits that make the Koyot2 Moto ideal for beginners. A structured leading edge, easy launch characteristics, and fun handling assure that the casual beginner will enjoy the safety of an EN-A for a long time before wanting to progress on to more advanced designs. Link The Niviuk Link is a dynamic and capable EN-B rated wing suitable for highly-skilled beginners and advanced pilots alike. The Link is most known for it’s pitch stability and dynamic handling – two traits that generally don’t go hand-in-hand. We’ve been flying the Link for the past 2 months and have found that our students are successful flying it, and our seasoned alumni love it as well. The Link is best suited to fill the niche of an intermediate’s go-to wing, or an advanced pilot’s easy wing. 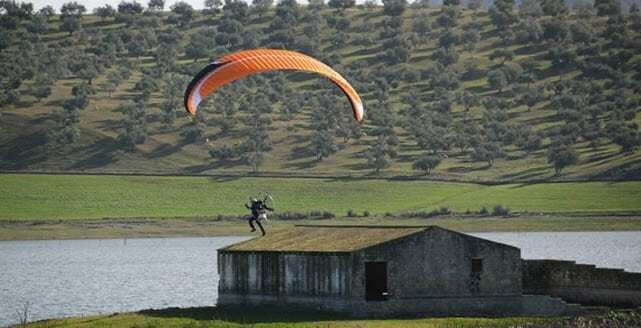 When the conditions are going to make flying tricky, (high elevations, zero wind, high altitude missions, etc.) the Link answers with it’s easy launch characteristics, high efficiency and climb rate, as well as the ability to land just about anywhere – should you be forced to do so. Sized appropriately, this is THE one-wing-quiver for the casual pilot. If you’re considering a step up from your beginner wing, or want a more efficient intermediate wing, contact us for a demo. Looking for the ultimate all terrain vehicle? 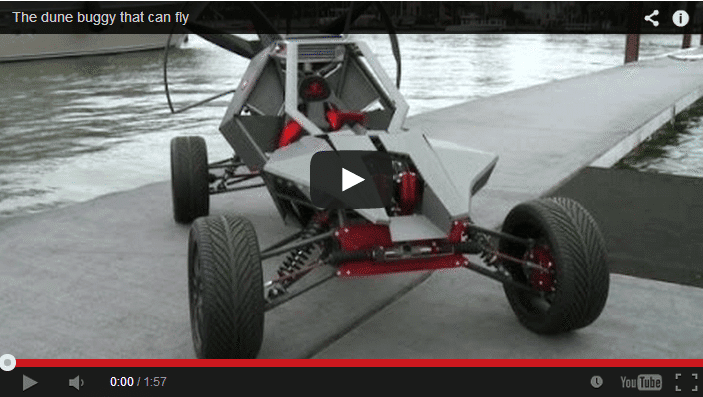 The Folks at Parajet Paramotors and SkyRunner have come up with a pretty sweet solution in what appears to be a high end dune buggy turned batmobile. At a mere $120,000 cost, this vehicle is a dream for many but it is cool to look at. We’ll take two. If you currently own a Thor 190 and you’re anything like us, you’ve probably been wondering how the heck you adjust the belt tension! We searched high and low and couldn’t figure it out. It’s not the most user friendly system we’ve encountered. 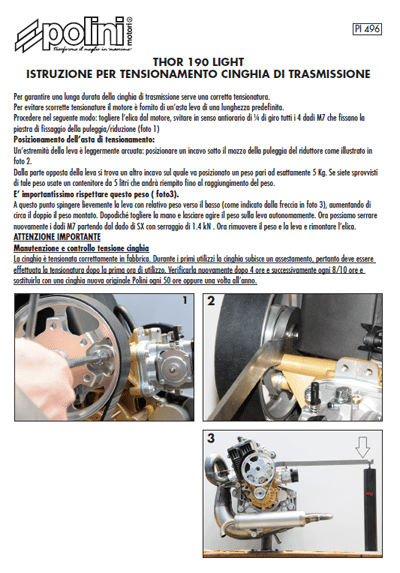 After going back and forth with Polini, we were able to get a .PDF document showing a step by step solution for adjusting the belt tension on the Polini Thor 190. Stay tuned for more updates on the new Thor 190 powered SCOUT as we put her to the test. 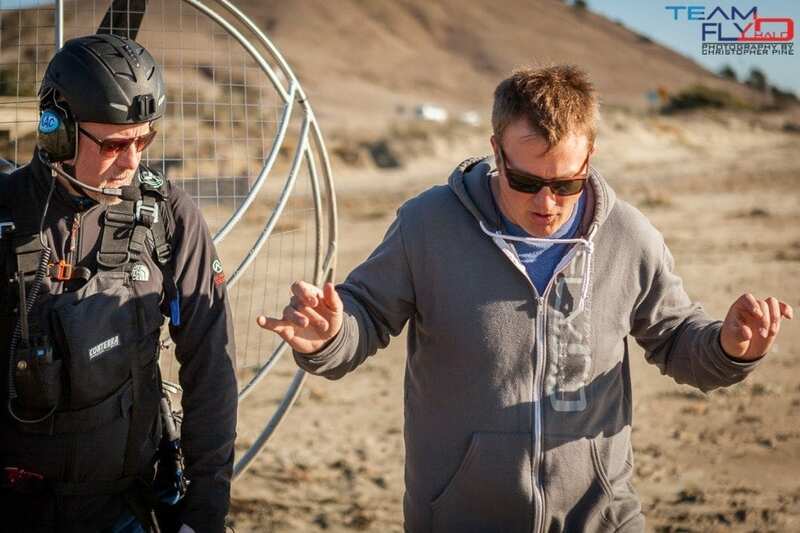 When we call the SCOUT paramotor a game changer, we mean it. We do not use empty marketing hype to promote the SCOUT. It truly is a revolution to this sport and we are quite proud to put our name behind it. 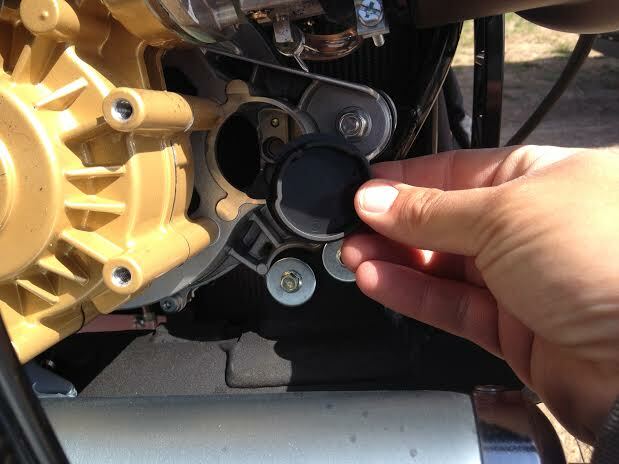 The following is a review from the latest SCOUT customer, Trevor Meeks. “I am extremely excited to get up in the air on my new Scout. After flying a demo unit a few weeks ago thanks to Shane and Byron with Team Fly Halo, it’s all I have dreamed about. If you aren’t familiar with the Scout, it’s a fairly new design that is constructed almost entirely out of Carbon Fiber. The frame itself is aluminum, with the spars, prop and outer hoop formed from Carbon Fiber. The swing-arms are CNC’d anodized aluminum, and the harness is extremely comfortable. The whole thing just screams quality. It’s powered by a Vittorazi Moster 185, and they have a few new engine options in the smaller cc range coming out soon I think. Where this unit really shines though, is the anti-torque system. I’ve flown a few different motors and each has their own way of dealing with engine torque — either by hooking the glider in with slightly different height hook-ins, or using adjustable straps to pull a bit of weight-shift into the harness to counteract the torque. The Scout uses the aerodynamic spars (the parts holding the outer hoop to the frame) to counteract torque using the air being pulled over them by the propeller. This system works EXTREMELY well. I was skeptical when I heard the initial “hype” when the design was introduced, but wow… it really works. Hopefully without sounding like a sales pitch, I just want to say that I am extremely happy with this paramotor so far, and I’m looking forward to expanding my flying horizons for many years to come with the Scout! It truly is a magnificent piece of engineering. A shout-out to the guys at Team Fly Halo for the excellent service and for just being friendly, great dudes in general. I’ll keep you guys posted as I get a bit more experience with this machine. So far I’ve just completed breaking the engine in, in preparation for a paramotor fly-in this weekend here in California. – Trevor Meeks Click here for the full review by Trevor. Dual SCOUTs. Photo by Christopher Pine. Last Fall, Team Fly Halo along with Ryan Southwell films set out on an unforgettable camping and flying adventure in Monument Valley, Utah. Friends joined each other for 2 unforgettable nights in the high desert with a very unique view of the world below. Big news, we’ve just partnered up with Amazon.com! Read the press release below for more info. 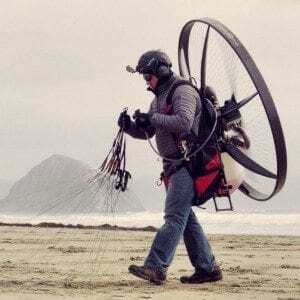 SCOUT Paramotors, manufactured in Slovakia are one of the most technologically advanced backpack-powered aircraft to go on sale in the consumer flying market. They are built from aluminum and carbon fiber and feature state of the art technologies not found in other paramotor aircraft.